Share what you thought about Isaiah and earn reward points. Great story. Loved the confrontation scenes. 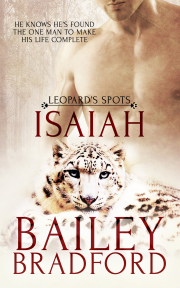 Such a fantastic addition to the Leopard's Spots series.